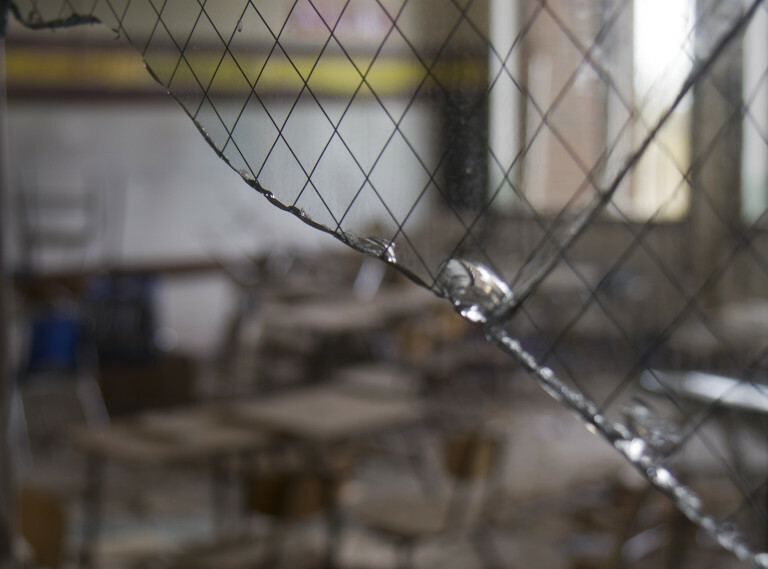 Detroit is the most impoverished big city for children, and the education system is severely underfunded. Now the city’s Head Start programs are in trouble as four of the six grantees must compete for new five-year contracts. Three providers scored abysmally low, and a fourth failed to meet federal operating guidelines. Crain’s Detroit Business reports that it’s possible the city could lose out on funding for some of its Head Start providers, leading to closures and layoffs of hundreds of employees. Head Start and Early Head Start serve children from birth to five years old, providing early childhood education, health, nutrition and services to parents of low-income children and their families. An unprecedented number of Metro Detroit’s shopping malls are closing or are on the verge of closing because of failing retail stores. “We are definitely over-malled, and the malls are too big,” retail analyst and consultant Ken Dalto, who is based in Bingham Farms, told the Free Press. Malls are threatened by Internet shopping and the closures of department stores like Macy’s and JC Penny. Studies show nationwide that as many as one quarter of the malls could close by 2022. Summit Place Mall in Waterford and Northland Center mall in Southfield have been closed for years, and several of the area’s roughly dozen malls are in danger of closing, retail experts said. Among the malls that have lost one or more department store anchors without a replacement include Eastland Center in Harper Woods, Westland Shopping Center, Laurel Park Place in Livonia, Lakeside Mall in Sterling Heights and Fairlane Town Center in Dearborn. A group of investors pledged in 2004 to spend $258 million redeveloping dozens of acres on Detroit’s east side near Grosse Pointe Park. But more than a decade later, New Far East Side Development Co. LLC never built the promised 3,000 homes, letting the vacant land become strewn with garbage, Crain’s Detroit Business reports. It’s among numerous ambitious projects that have never been completed in Detroit. And Mayor Duggan’s administration said it has few options for gaining control of the property that was sold to the group under Mayor Kwame Kilpatrick and City Council.